Mens scarves by tommy hilfiger | crafted from a soft cotton blend. 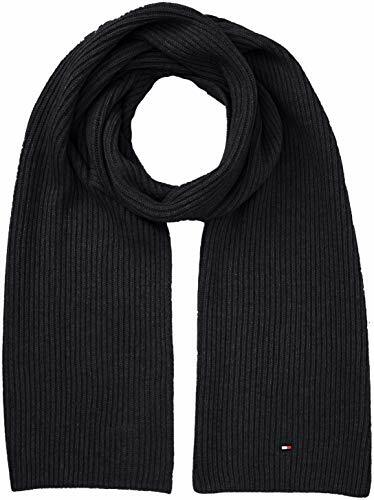 The pima cashmere men's scarf by designer tommy hilfiger will add luxury to your look this season. The thick ribbed neckwear in grey is also beautifully finished with the iconic woven branding.